When it comes to the world of hip-hop, nothing shines brighter than glorious bling. 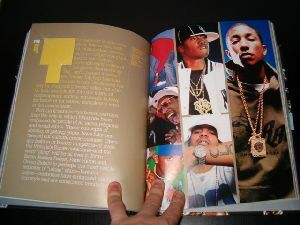 A fascinating look in words and pictures at the stars of hip-hop and their fabulous jewelry. elcome to the rarified world of hip-hop royalty, where mega-stars from Jay-Z to J. Lo flash brilliant rocks to signify status and express personal style. 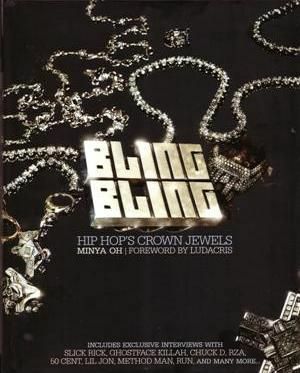 In Bling Bling, writer and radio show host Minya Oh takes readers deep inside this star-studded world, exploring the wild appetite for flashy adornment that typifies the contemporary rap scene. 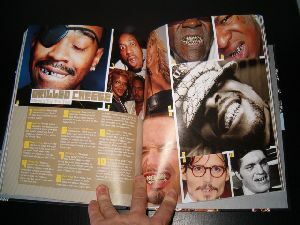 See how the other half sparkles in this fascinating photo-filled book devoted to the history and culture of rappers and their jewelry from the last 25 years. 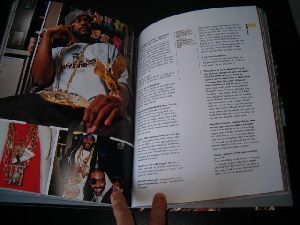 Run DMC, Slick Rick, Ludacris, and Puff Daddy are just some of the rap legends who show and tell, as the author travels from East Coast to West to discover the world's most fabulous accoutrements and the stories behind them.